When Gabrielle Degagne was growing up in Canada, there were not many women role models in outdoor and extreme sports. But she would go to the Banff Mountain Film Festival and take note when she saw a woman on screen. “One day, I want to be that badass,” she thought. And now Degagne is ‘badass’. 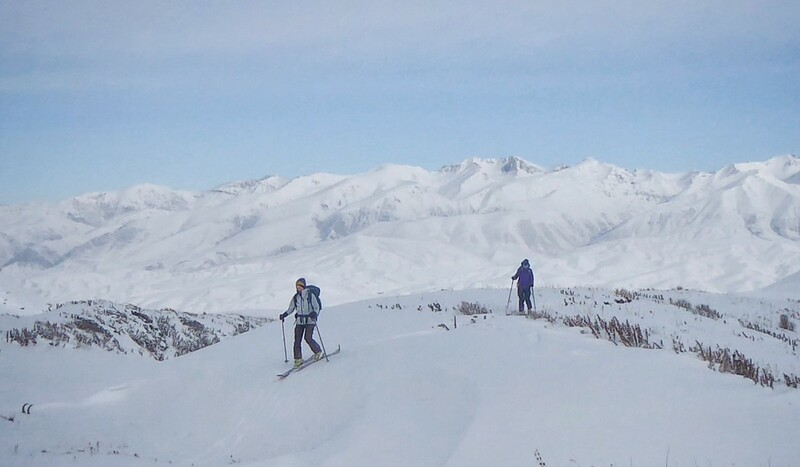 She has just returned from Kyrgyzstan where she and an all-women group explored unskied areas and collected data on climate change. “We wanted it to be exploratory in nature,” Degagne said, but it was also important to her that the group was all women. The trip was logistically challenging and when they came up with the plan they struggled to put it into motion. 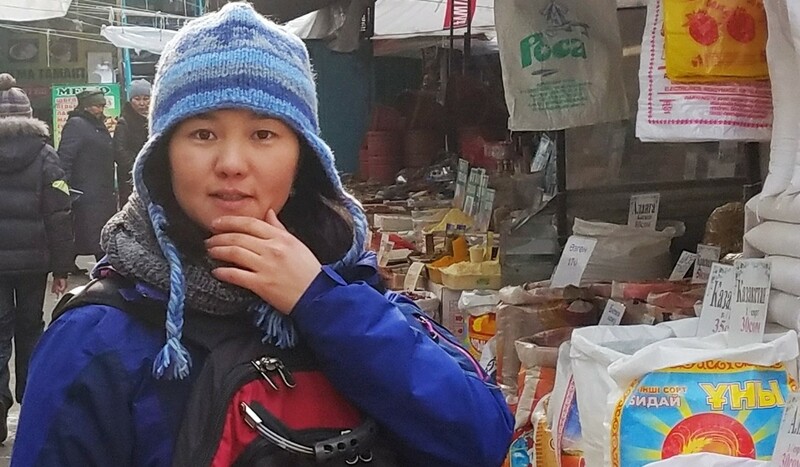 They needed a presence on the ground in Kyrgyzstan, but insisting it was a woman made it harder still. Until they found Cholpon Aiylchieva, who had defied expectations. “She has gone against the grain from what is expected from her culture,” Degagne said. “She guides in the summer. But Aiylchieva has found the balance and now commands a huge amount of respect from her community, and her supportive family. 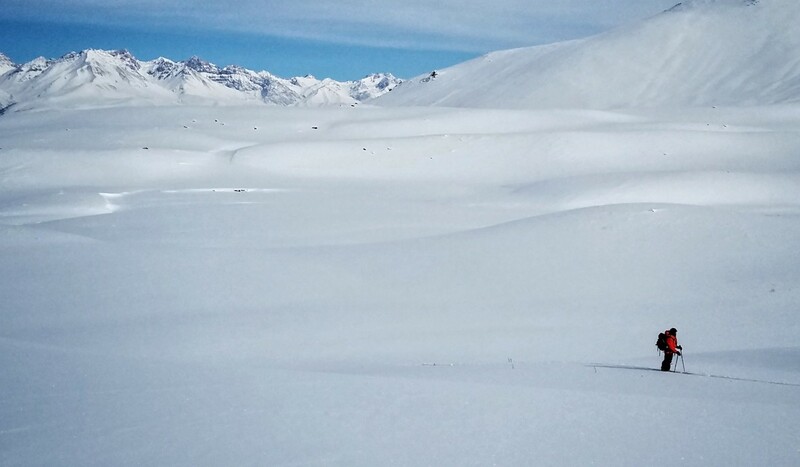 On March 4, Degagne will be going to the Women’s Adventure Film Tour in Hong Kong’s Leo Lee Art Centre, where she will see a host of inspiring woman. She thinks it is important to have events like the film tour to help encourage more women get into outdoor sports. “Just being able to see other women who you can look up to or relate to is super encouraging,” she said. “It can be hard for women if there isn’t other women doing the sport. Joining a new sport it can be a bit intimidating with all these people and men you don’t know,” Degagne said, adding it can also be hard for men if they do not know anyone. 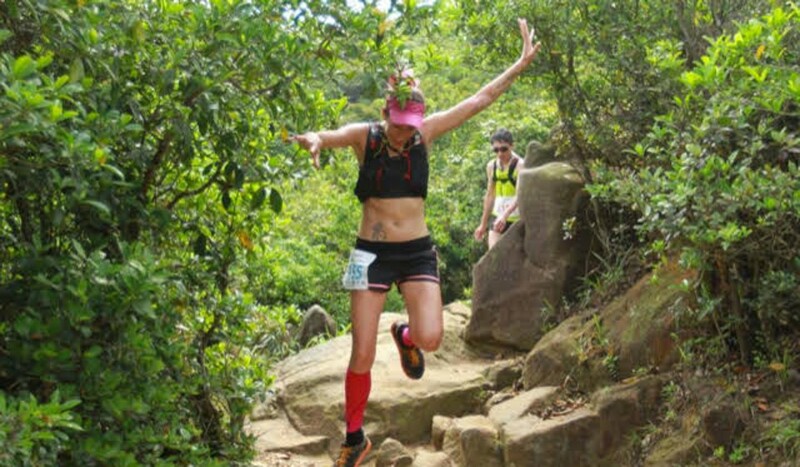 Up on stage during the film tour will be Hong Kong-based ultra runner Tanya Bennett, working as MC. Relying on events is one thing, but Bennett has set herself the goal of being more proactive. “It’s a case of dragging others along,” she said. Bennett has run the 100km Oxfam Trailwalker every year since her friend used the challenge to mark the end of a successful fight against breast cancer. Bennett’s four-person team has rotated each year. “For each Trailwalker we have had a newbie asking ‘what have you made me do?’,” Bennett said. But ultimately, the camaraderie formed by running 100km together is lasting. 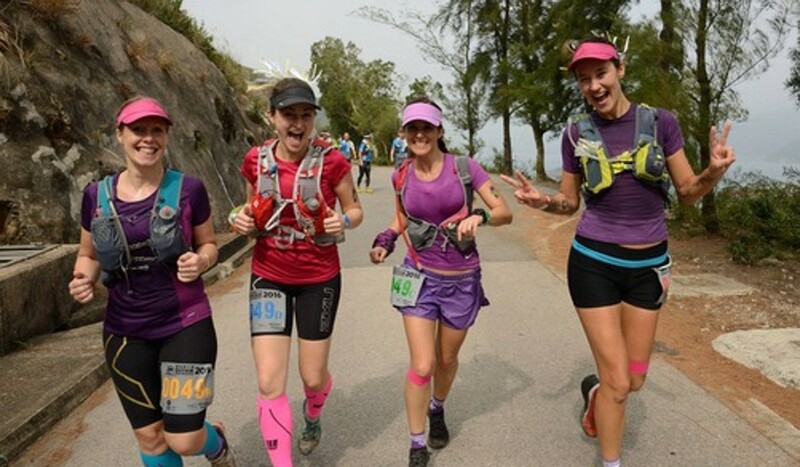 Hong Kong’s running scene is blessed with a host of incredible women runners – such as Marie McNaughton, who set out on the MSIG HK50 as a training run but beat the field by 40 minutes. Or Nia Cooper, who came second in the North Face 50 only months after giving birth, and had to pump breast milk at a check point. But, female entrants are usually down on men – this year’s Trailwalker was only 22.2 per cent women.